I know, I know! I’ve been behind on filming new podcast episodes. 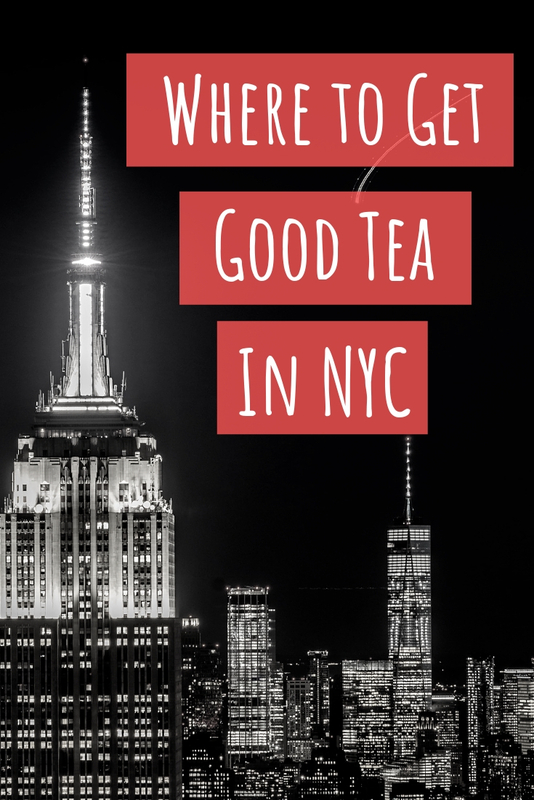 Isn’t it the worst when life gets in the way of tea? 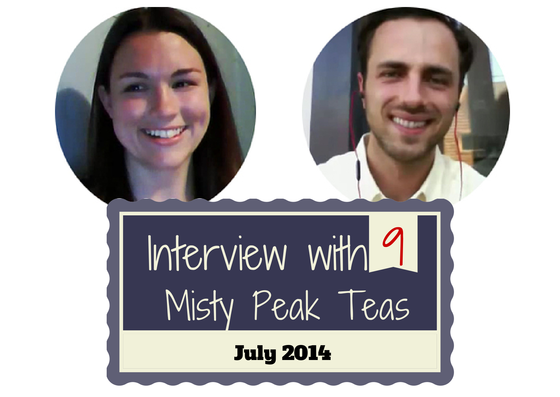 Earlier this week I sat down with Nicholas from +Misty Peak Teas. His story is fascinating, to say the least. I love his passion and commitment to selling puerh that is made just by one family. I hope that you all enjoy it! P.S. I’ve been slacking on my email newsletter too but I promise that there will be one going out tomorrow!